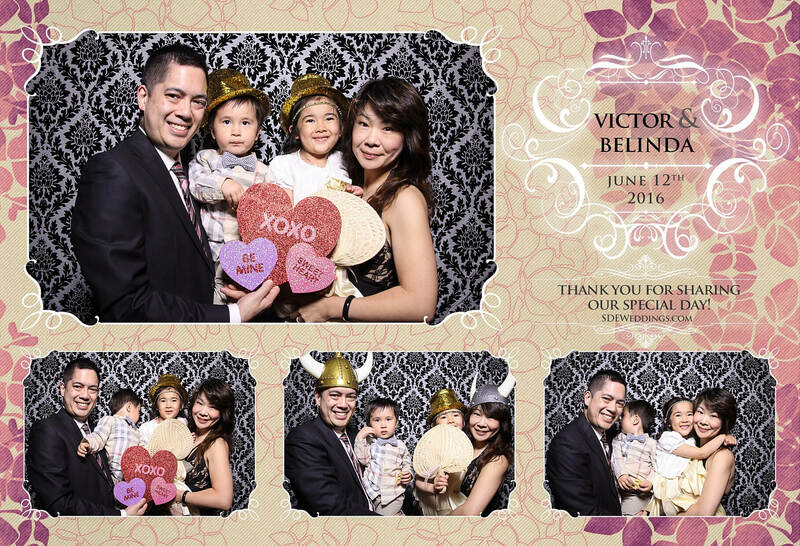 There’s nothing better than sharing a special moment with the ones you cherish most, and on the dazzling night of Sunday, June 12th, 2016, Victor and Belinda celebrated their dream wedding at Thompson Hotel, an impeccable glass-building recognized for its stunning 360° views of Toronto’s skyline and Lake Ontario. 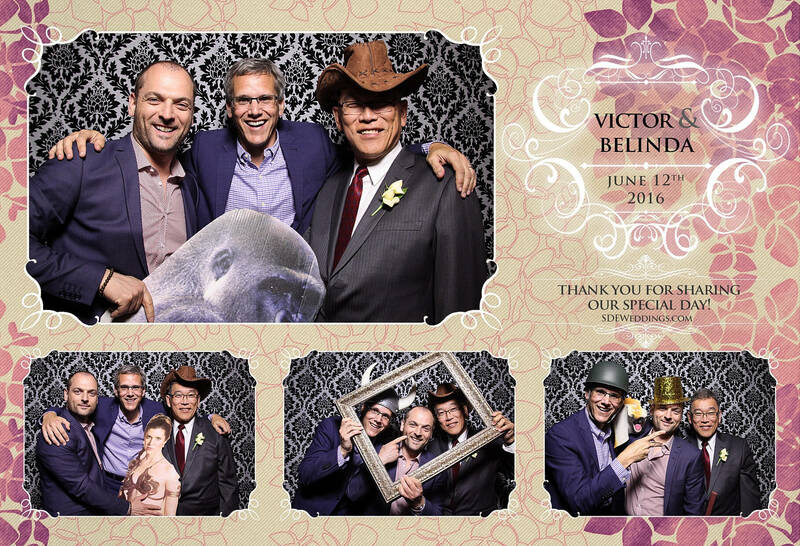 Accompanied by a welcoming rooftop bar and breathtaking infinity pool, the Thompson Hotel is the ideal destination for any important event. 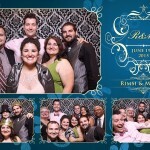 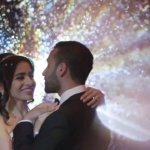 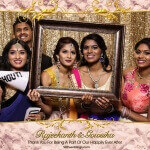 As a result, it’s no surprise that many incredible and unforgettable memories were created, and we here at SDE Weddings, Toronto’s premier wedding videography, cinematography and photo booth company, had the wonderful thrill of turning those memories into a permanent keepsake for guests to cherish for years to come. 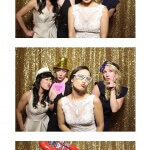 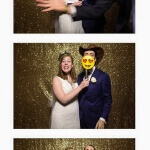 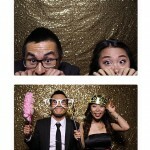 With our black modern vintage backdrop and elegantly-designed composites, our photo booth staff at SDE Weddings couldn’t help but smile as we watched guests happily revel in the memento they had created. 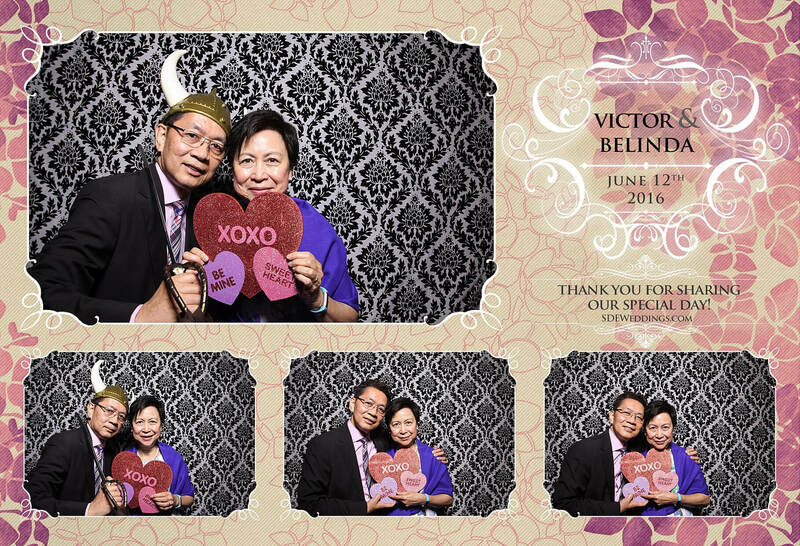 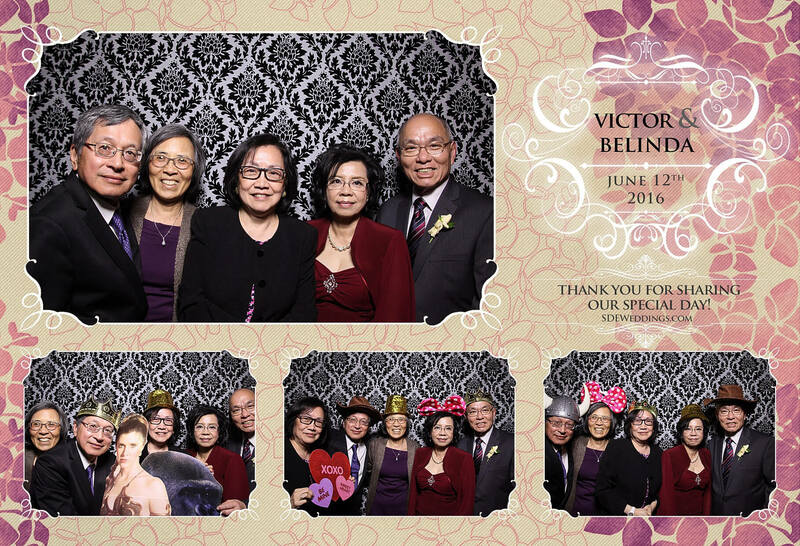 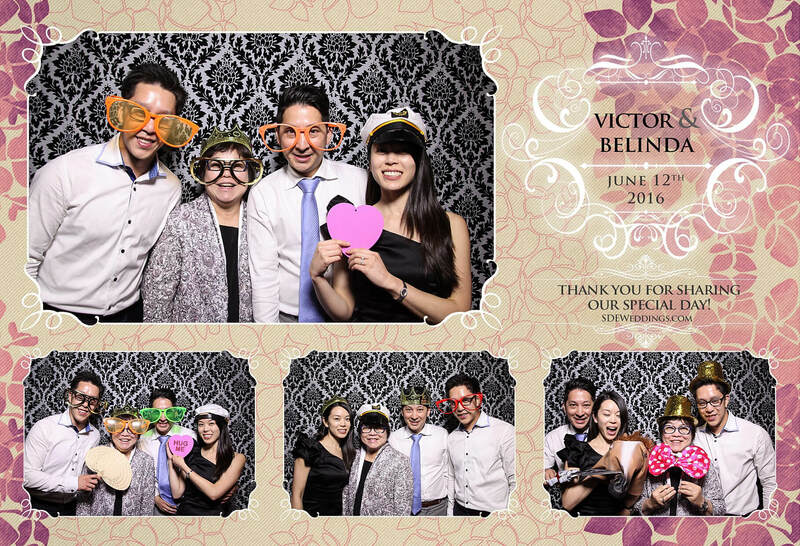 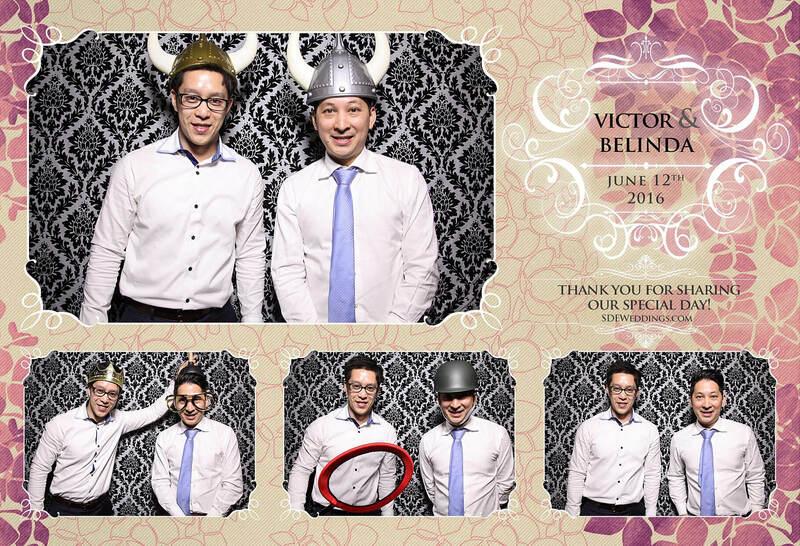 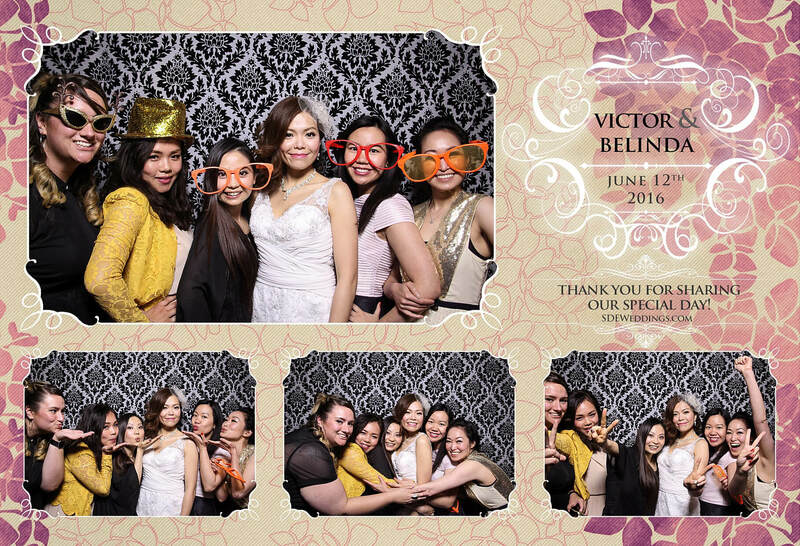 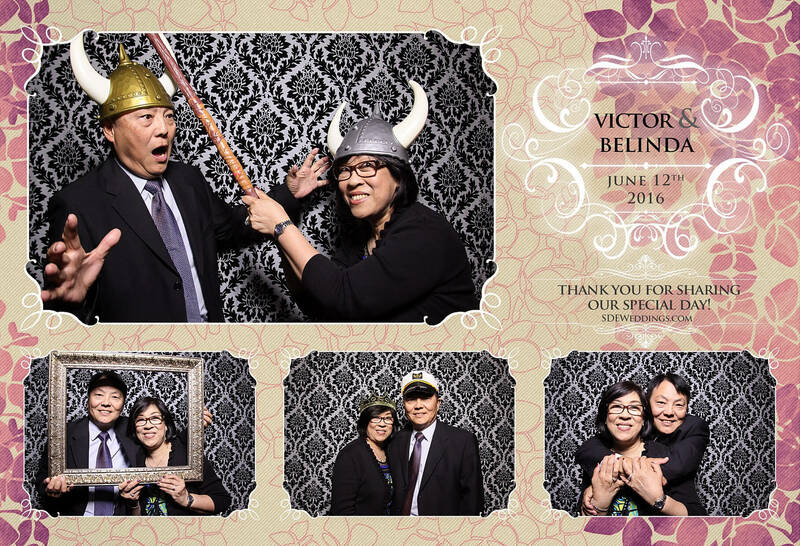 Join in on the fun by viewing some of our favourite snapshots from Victor and Belinda’s special night!